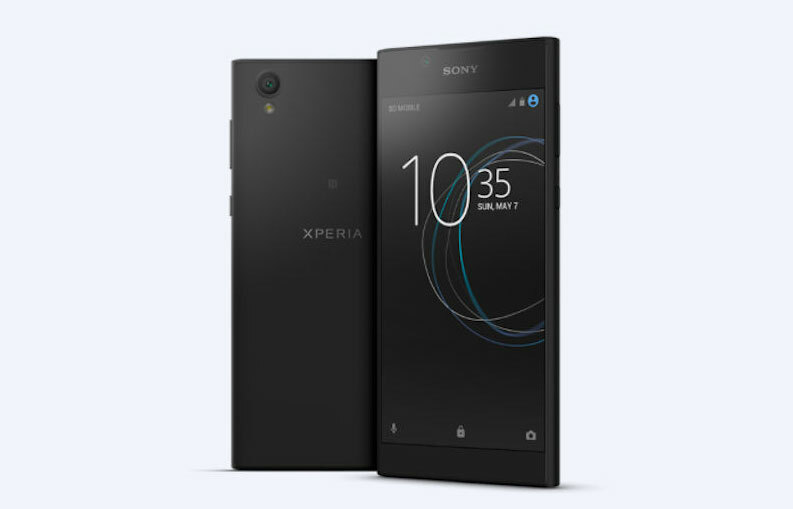 On Monday, Sony technologies has announced a new entry-level smartphone, called the Xperia L1 which is the latest handset in L-series. Highlights of the specs and features a narrow bezel display, latest Android Operating System and MediaTak’s chipset. Ii is a budget phone that comes with all useful features for those who are not able to buy high-end Android devices. So far, the company has not disclosed its pricing and availability details but soon the handset will be available to purchase in the market. The Sony Xperia L1 comes in three color variants, i.e. Black, White, and Pink. As for the specs, the Sony Xperia L1 has been designed by an edge to edge display that comes with 5.5-inch HD LCD screen with a resolution of 720 x 1280 pixels. Under the hood, it is powered by a MediaTek MT6737T SoC clocked at 1.45GHz quad-core along with Mali-T720 MP2 and 2GB of RAM that is not good enough as compared to the other budget devices. It offers a 16GB of inbuilt storage which is expandable via microSD card (up to 256GB).The smartphone runs on Android 7.0 Nougat out of the box. Talking about cameras, it sports a 13-megapixel of rear camera with LED flash and autofocus. On the front penal, there is an 8-megapixel of front facing camera which also comes with LED flash. The company incorporates a 2620mAh battery with Qnovo Adaptive Charging. The phone measures a 151 x 74 x 8.7mm and weighs around 180 grams. It has a dual SIM slot that supports both 4G and 3G connectivity. Connectivity options include 4G LTE, WiFi 802.11 b/g/n, Bluetooth 4.2, NFC, A-GPS, GLONASS, USB Type-C, 3.5mm audio jack and FM radio.